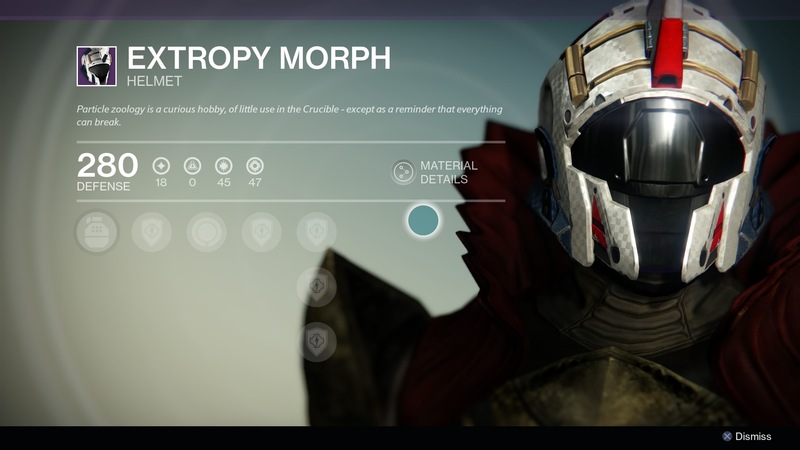 Update: Trials, Gear Upgrades, and more are outlined here. 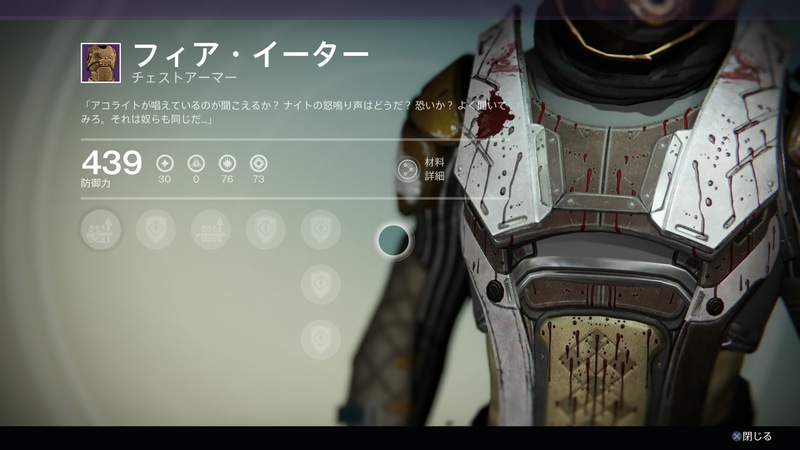 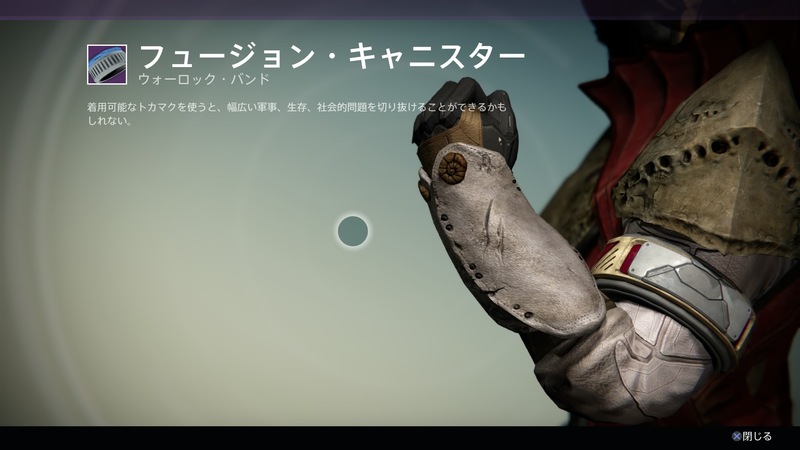 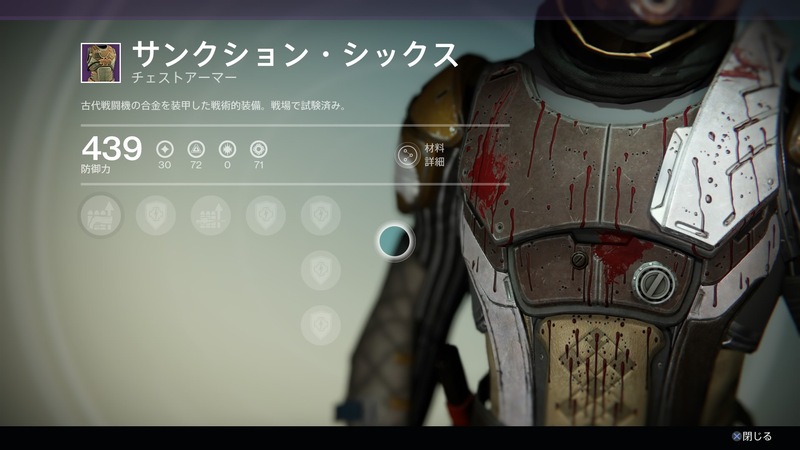 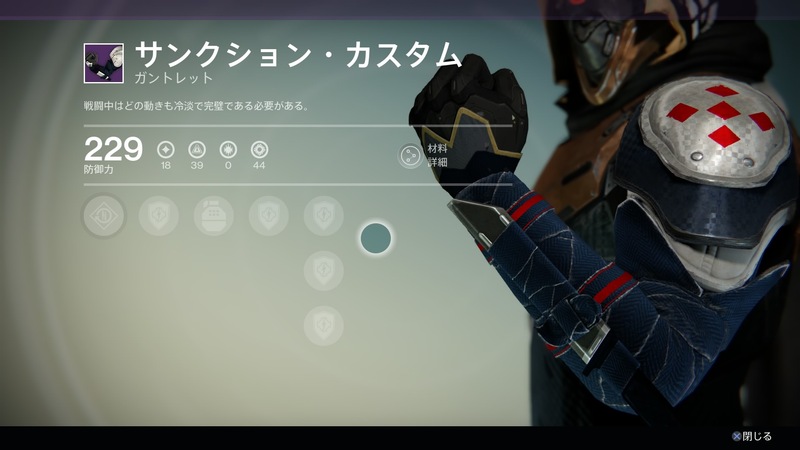 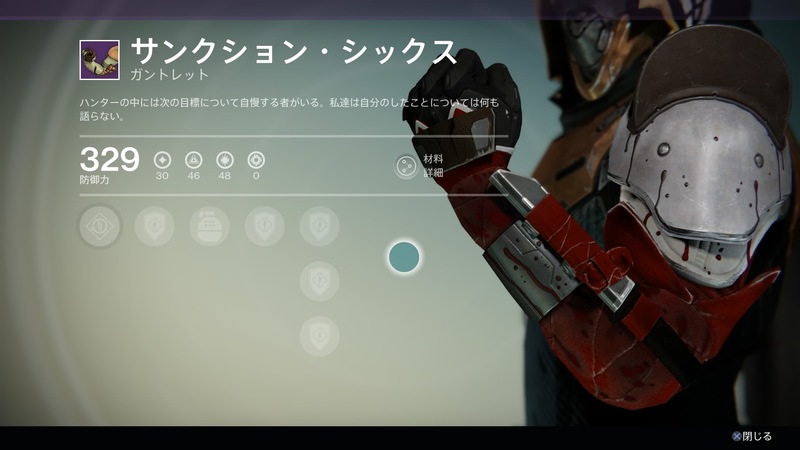 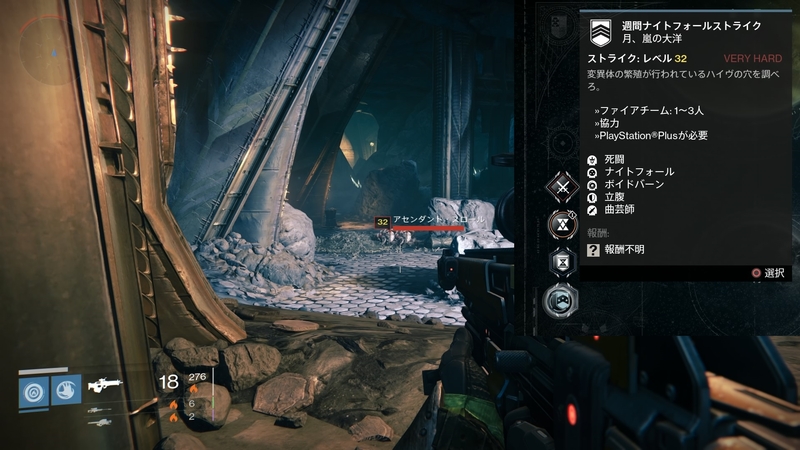 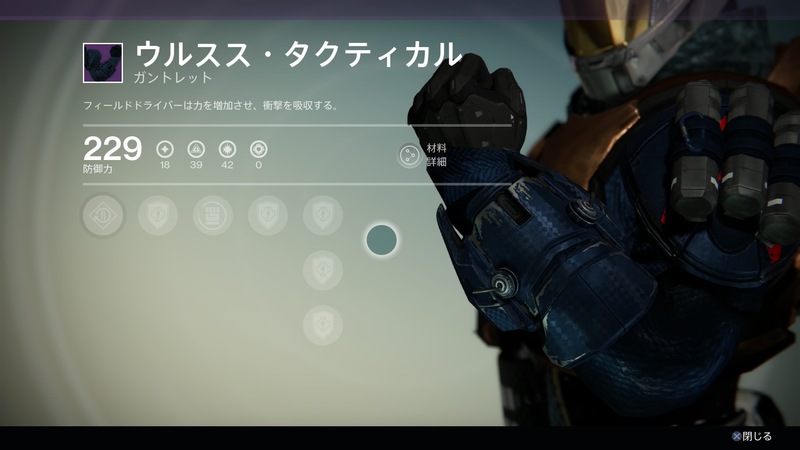 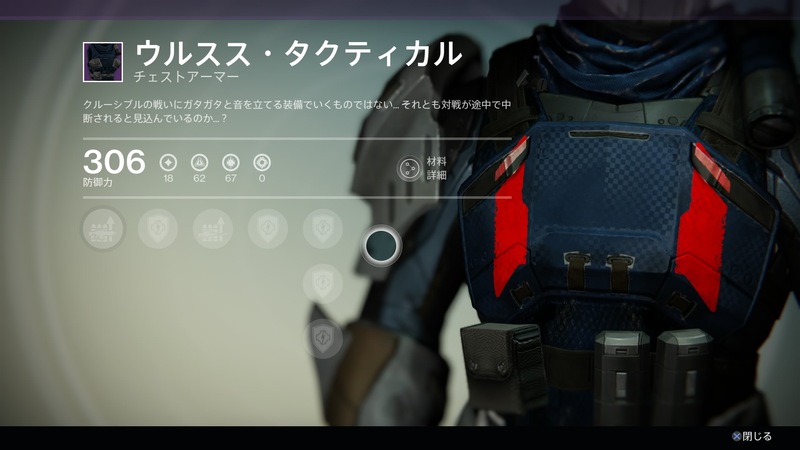 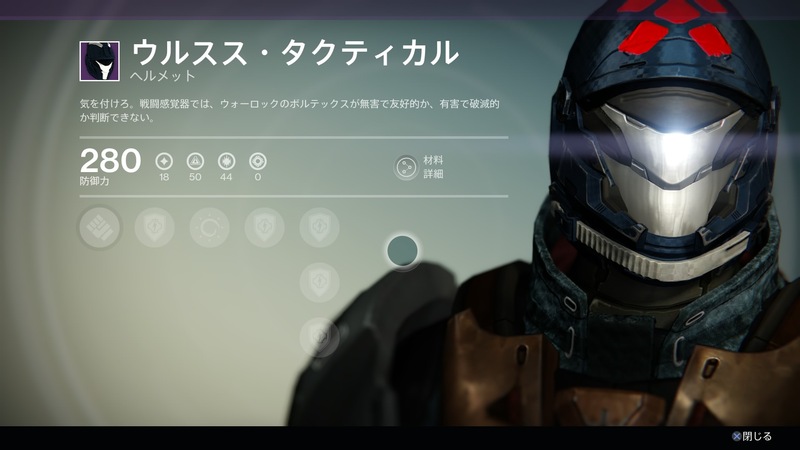 Reddit user megamanexe4 uncovered what appears to be much of the new content for the House of Wolves expansion! 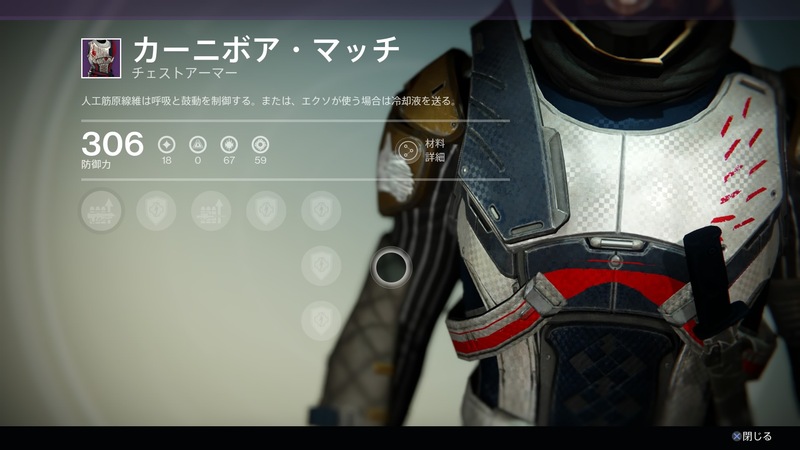 We already outlined all of this content (and more) in another article, but now we have images of the Crucible and Vanguard gear. Click on an image to enlarge it. 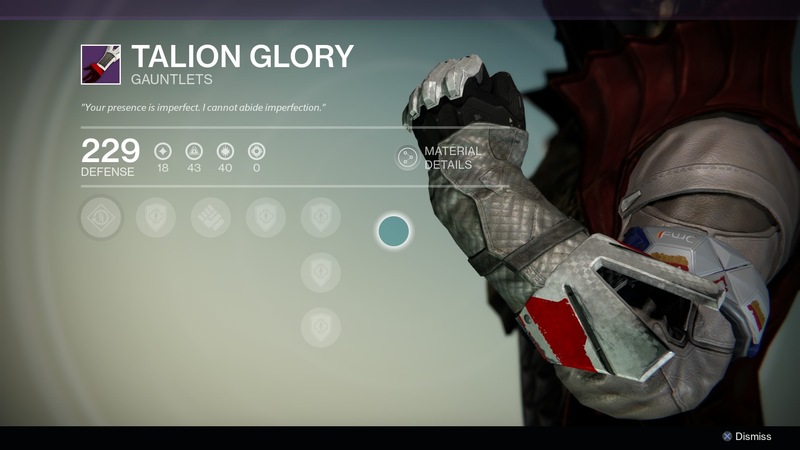 Luke Smith recently admitted to a few mistakes that he promises will not happen in the House of Wolves, so be sure to check out those comments if you haven’t already. 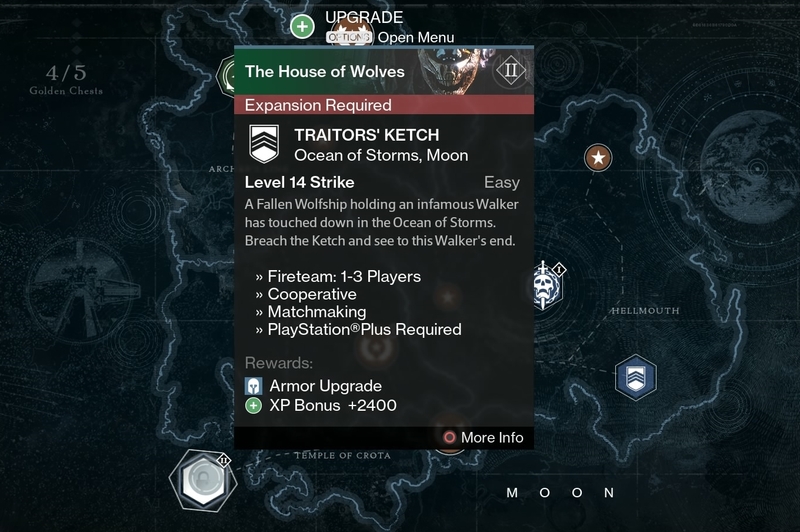 May 19th is the date that the House of Wolves is set to be released. 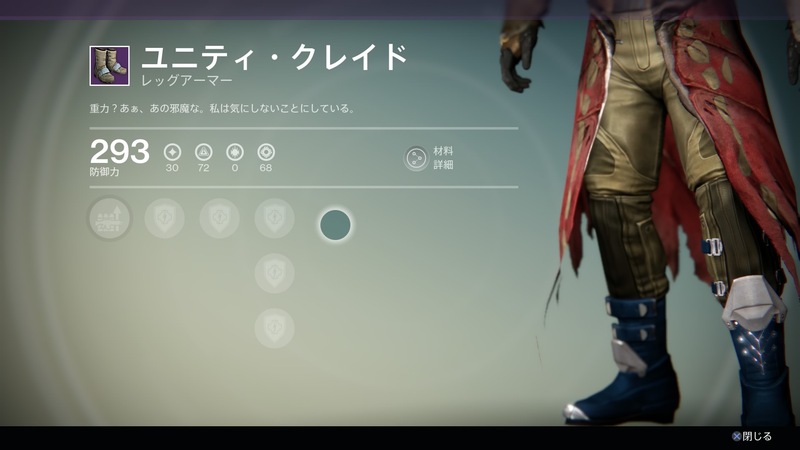 As with all leaks, some information is bound to change. 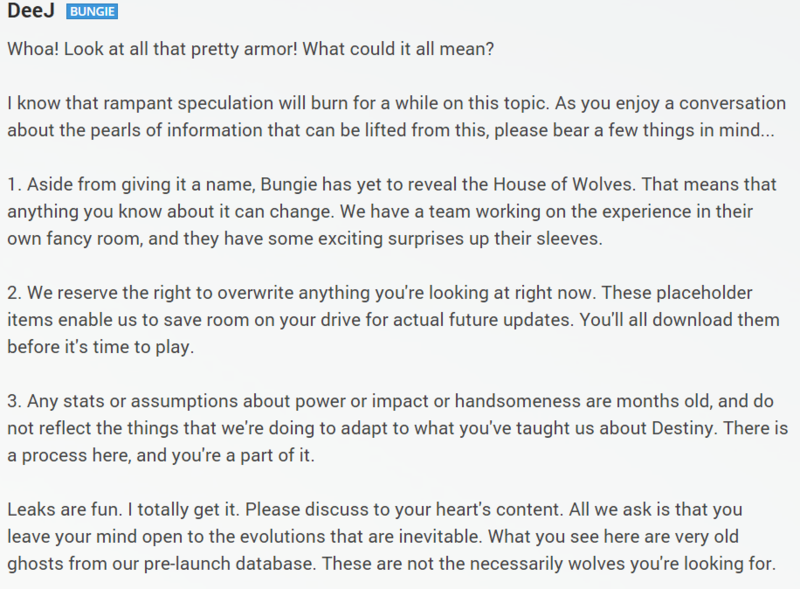 If the May 19th release date is true, we’ve got awhile to go before its accessible, so don’t expect everything you see here to be accurate. 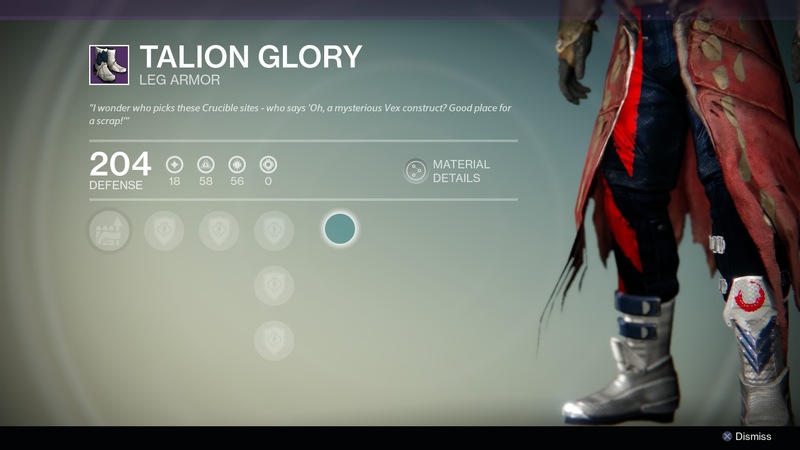 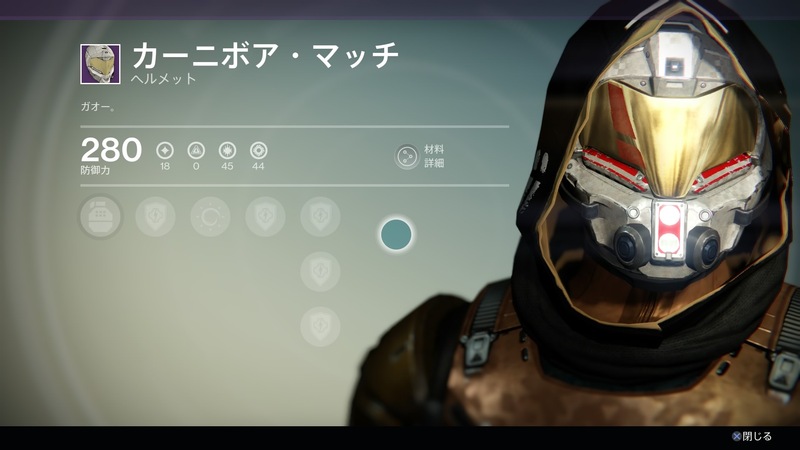 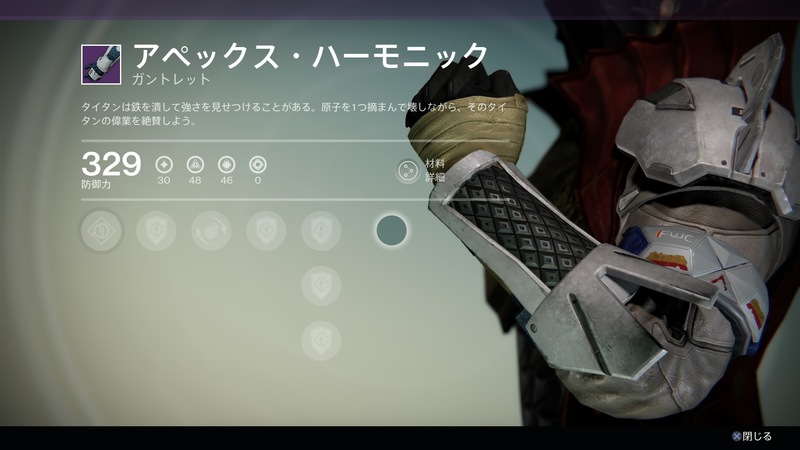 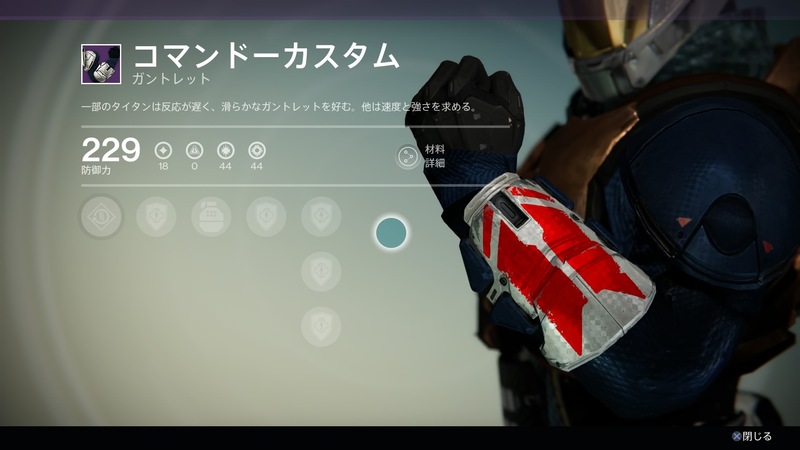 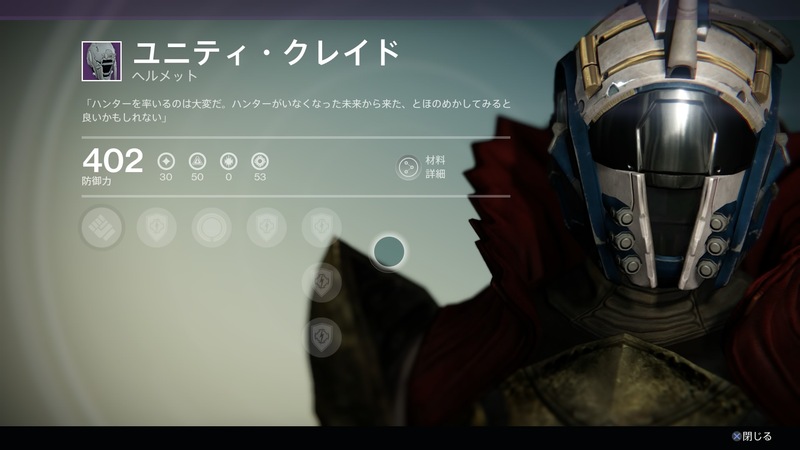 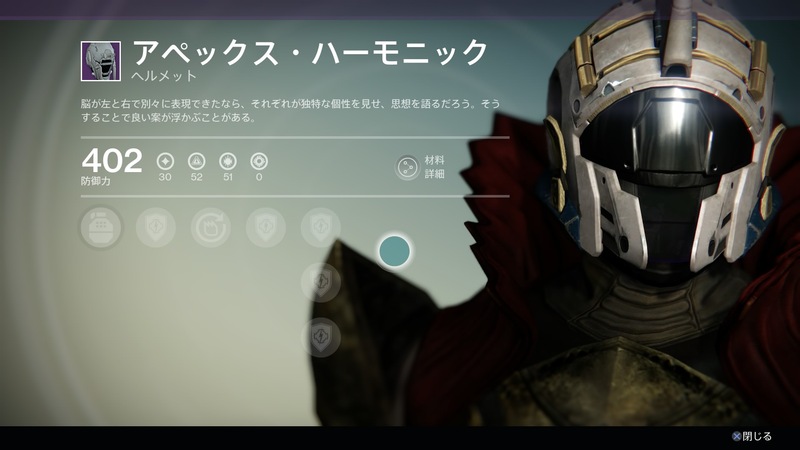 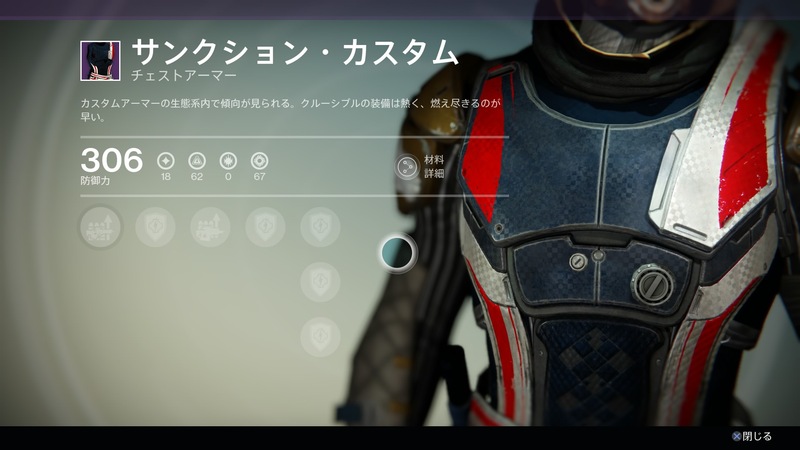 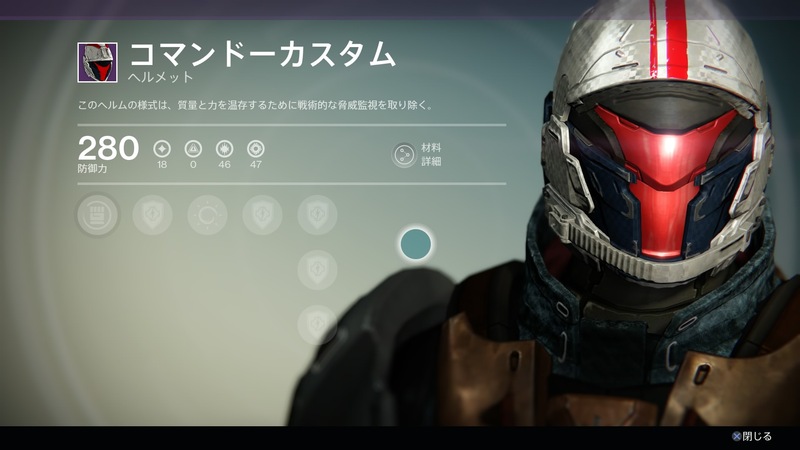 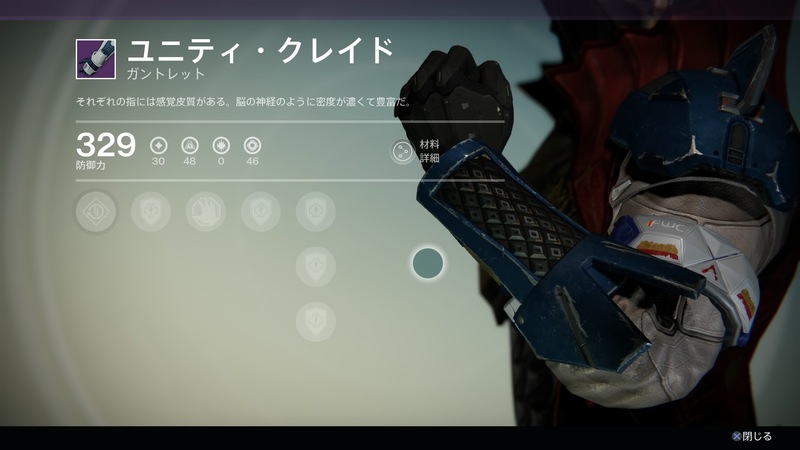 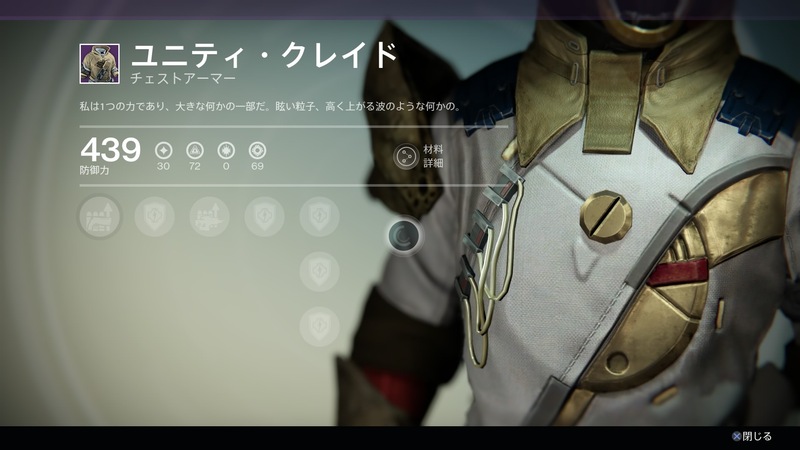 The Crucible armor has incorrect Defense/Light levels, but the Vanguard sets appear to be accurate. 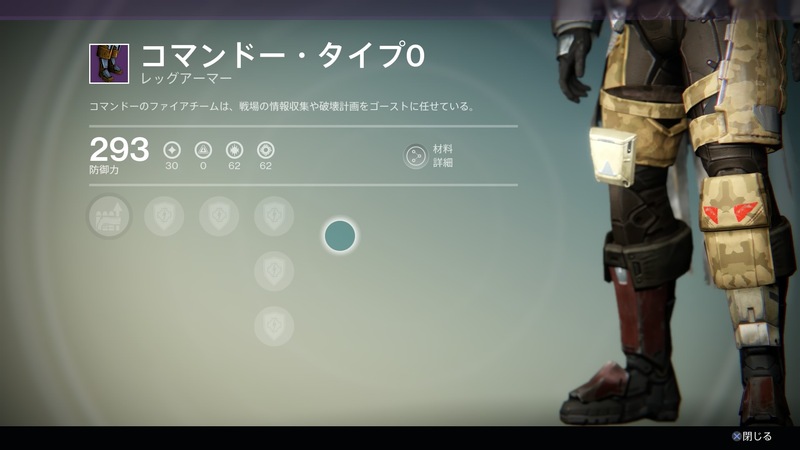 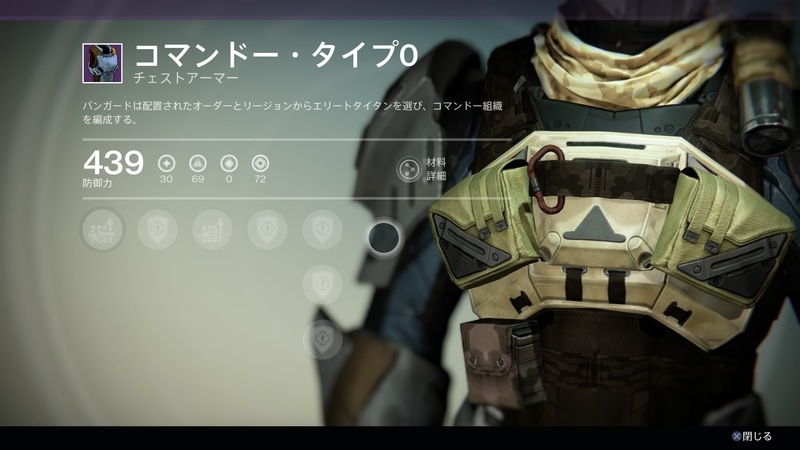 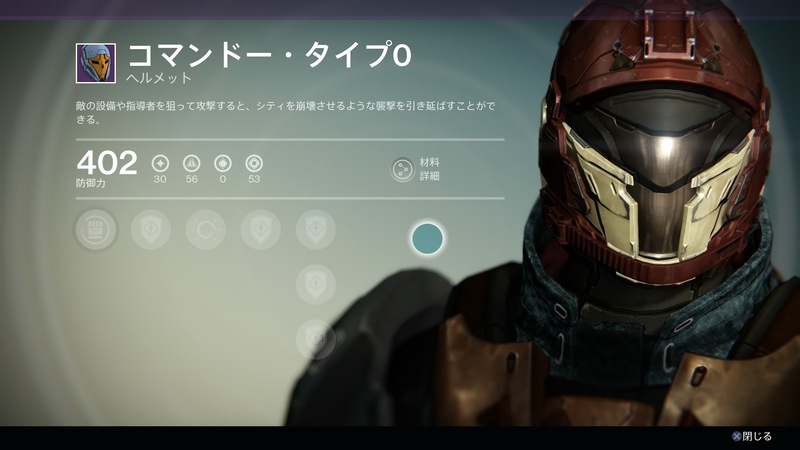 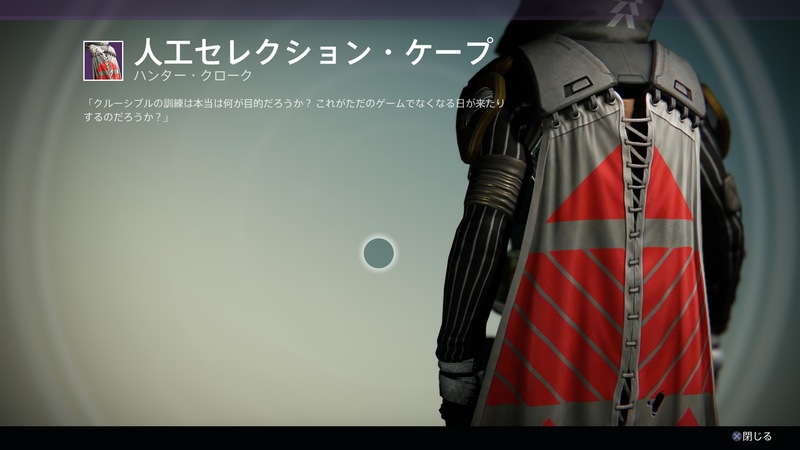 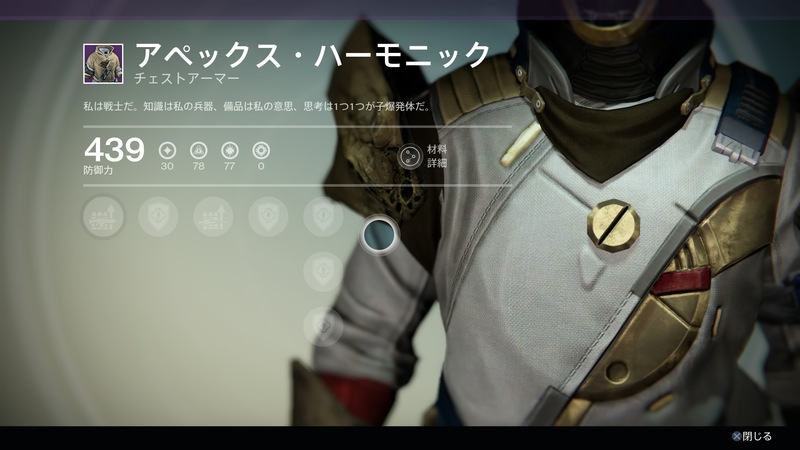 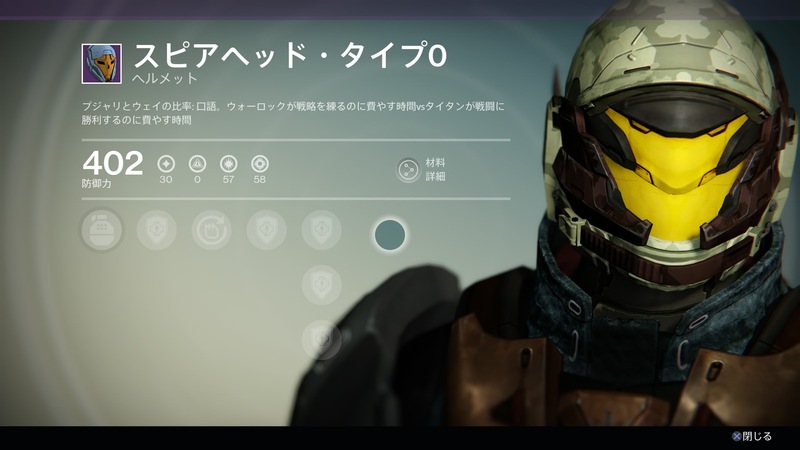 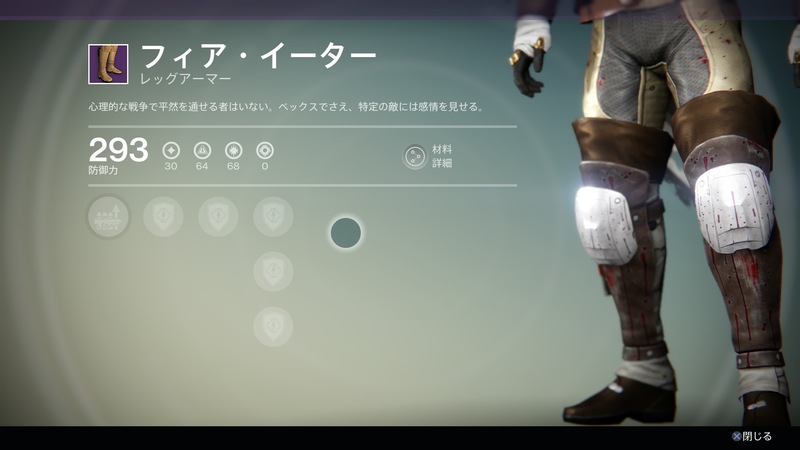 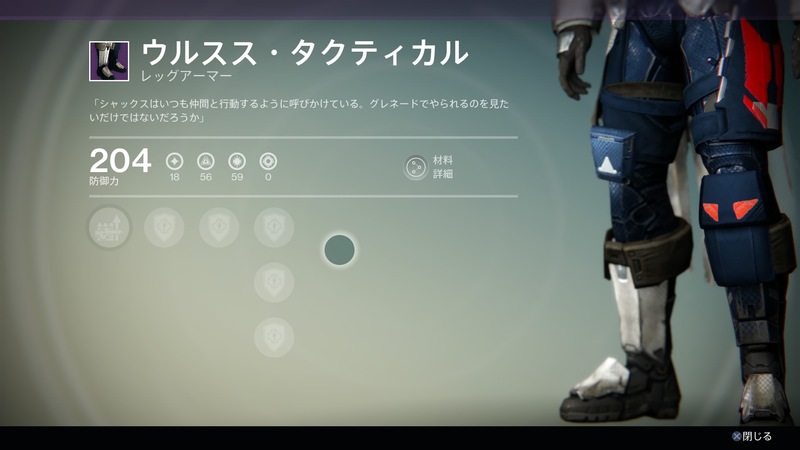 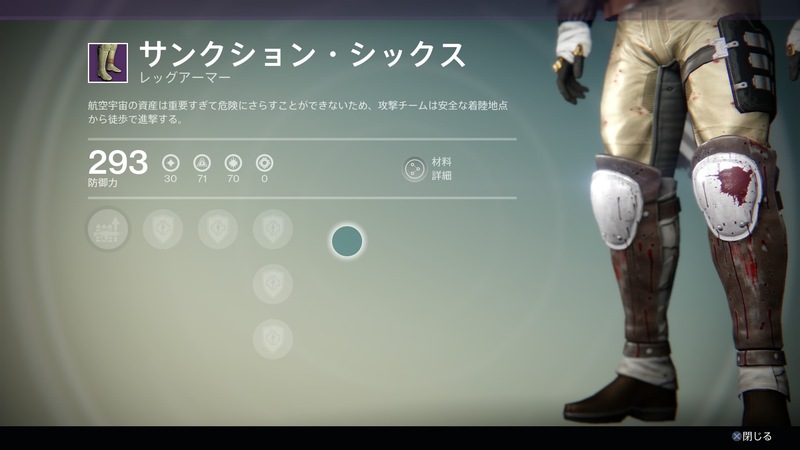 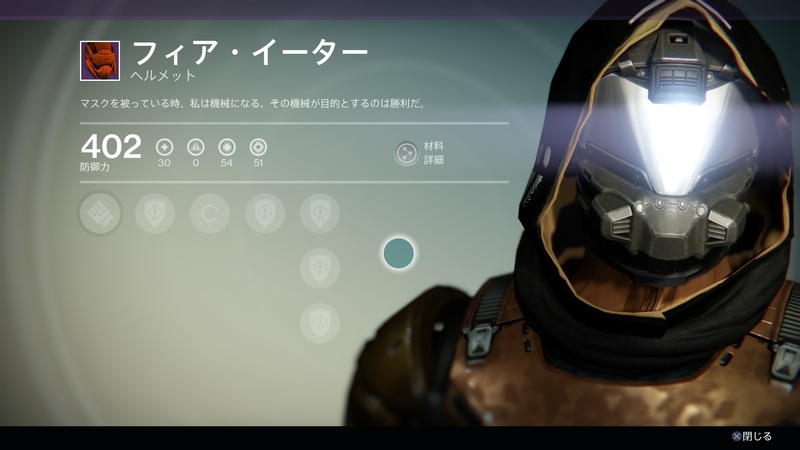 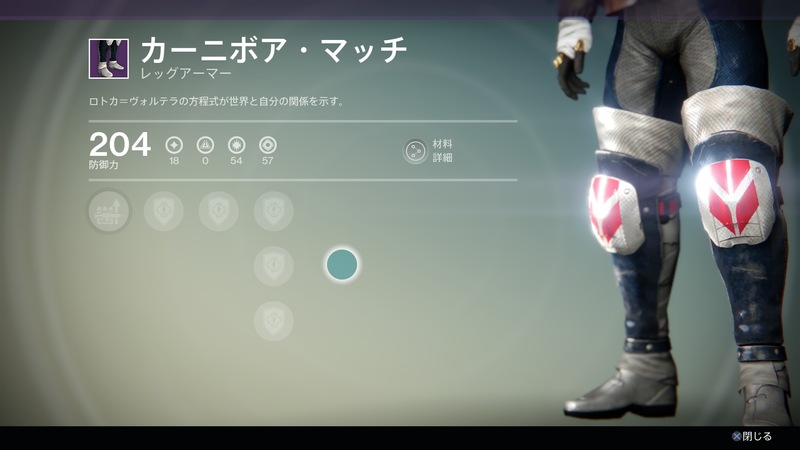 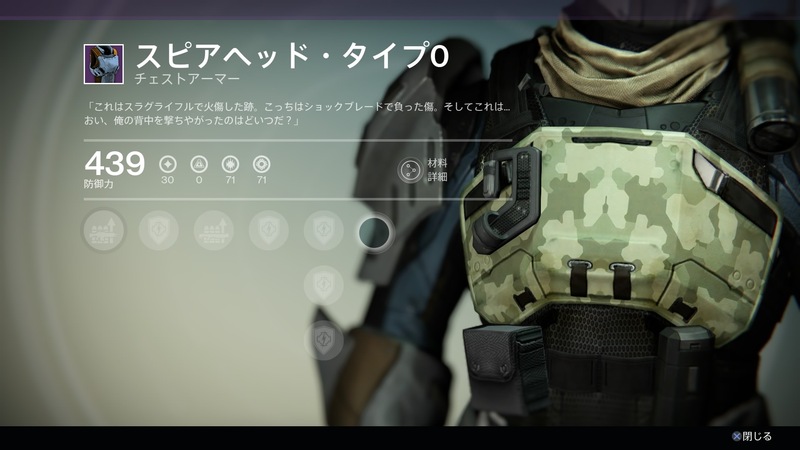 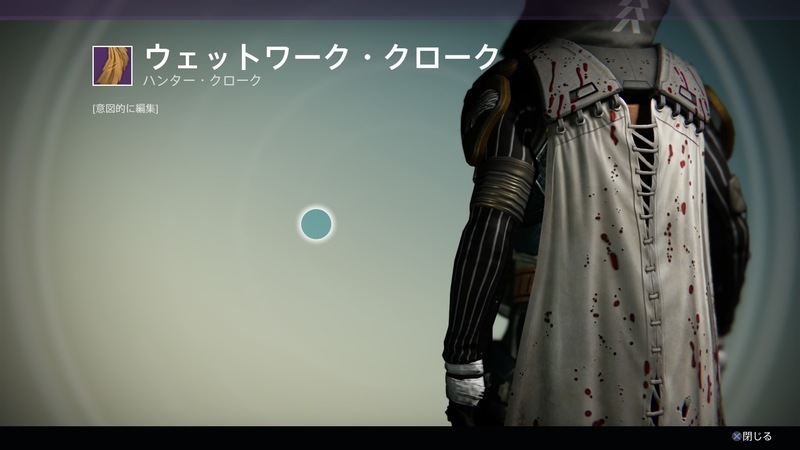 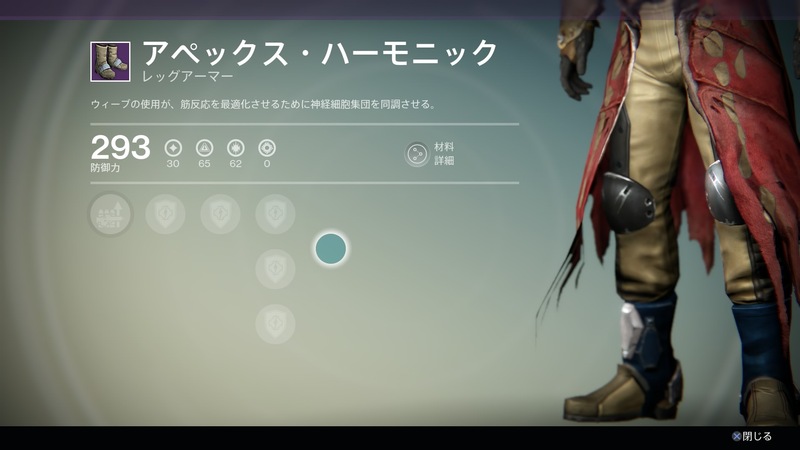 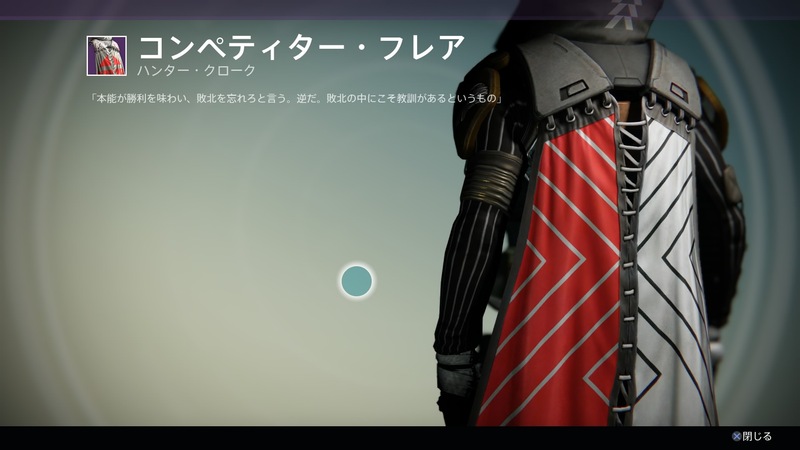 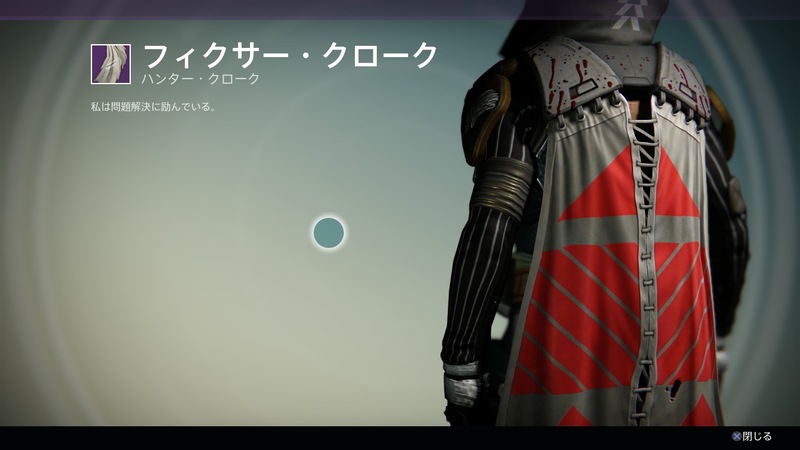 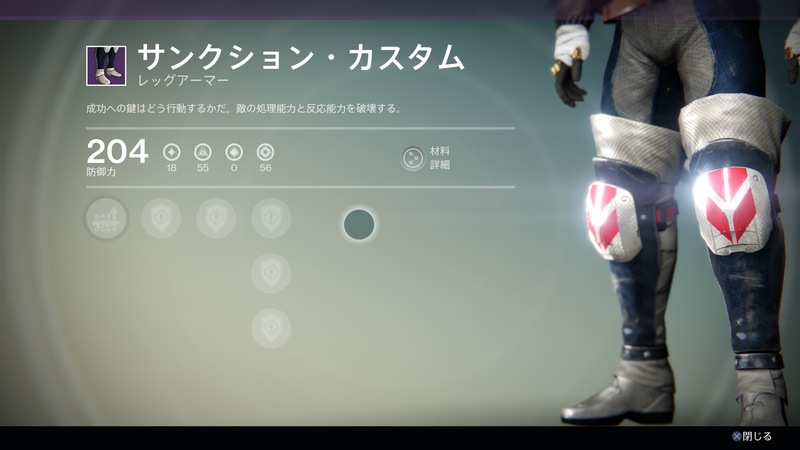 It looks like the new Light levels for vendor armor will be 30/39. 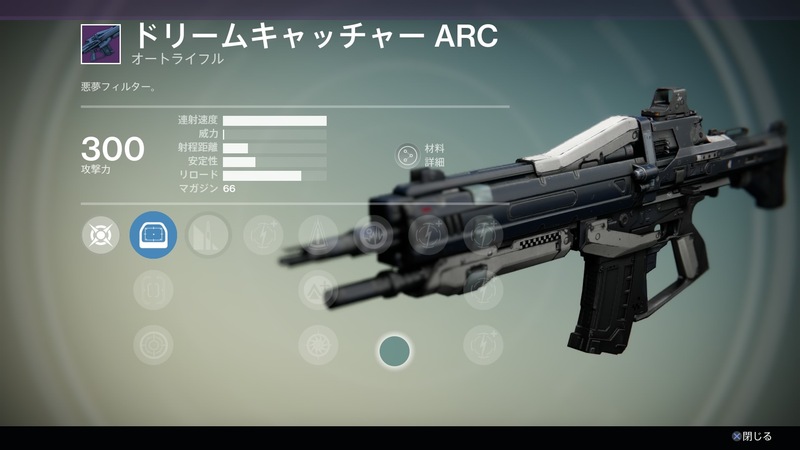 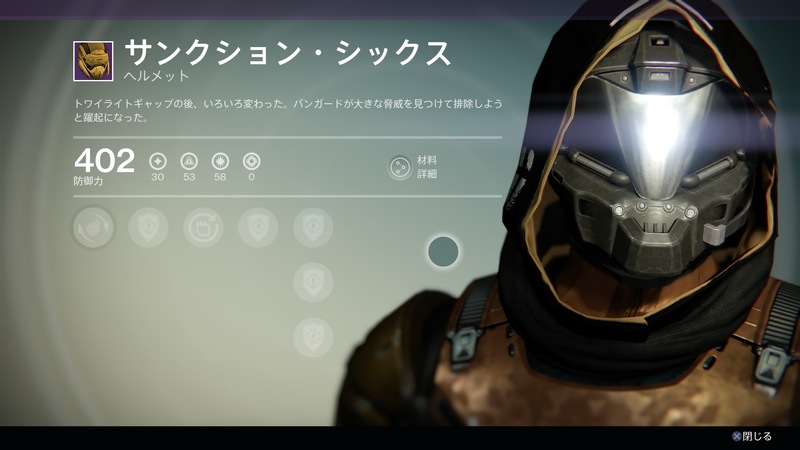 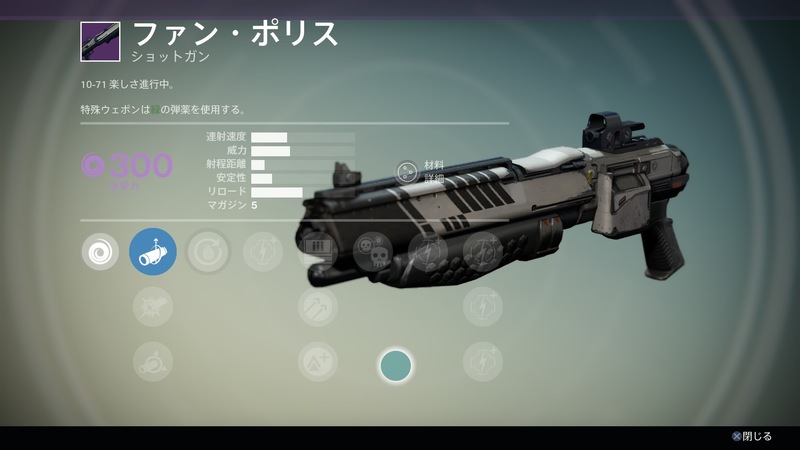 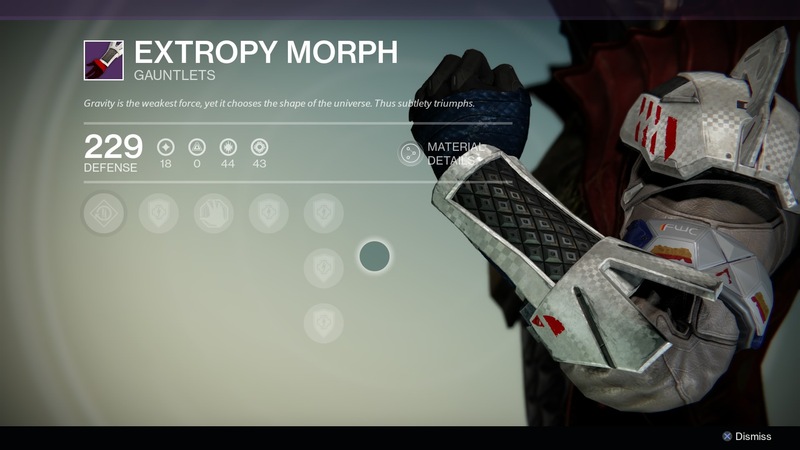 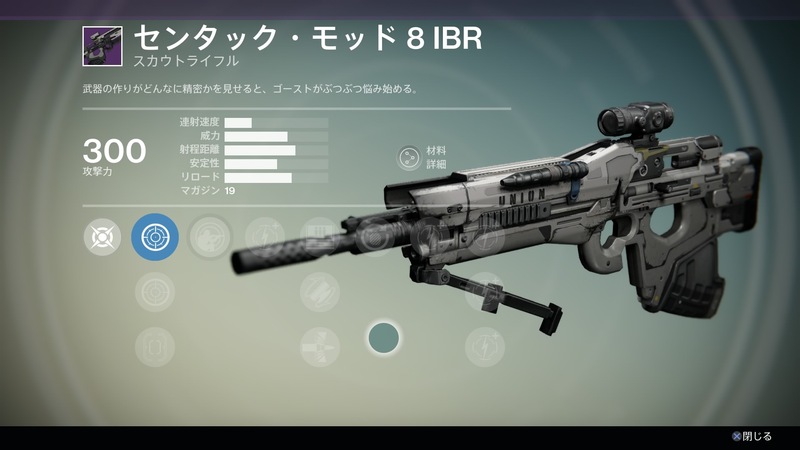 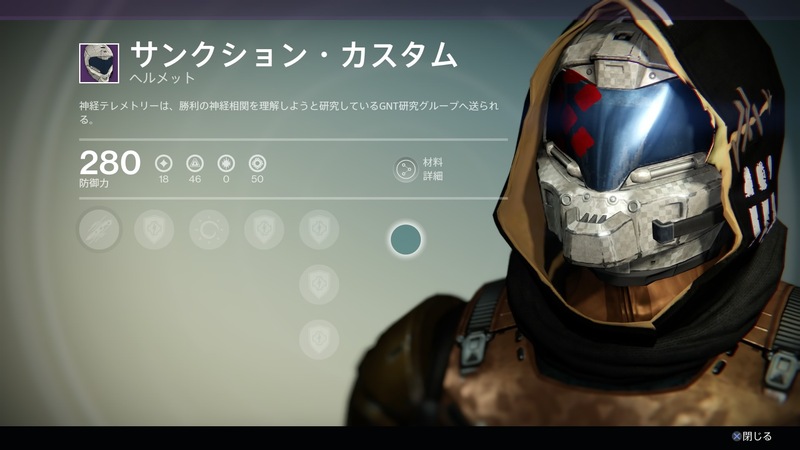 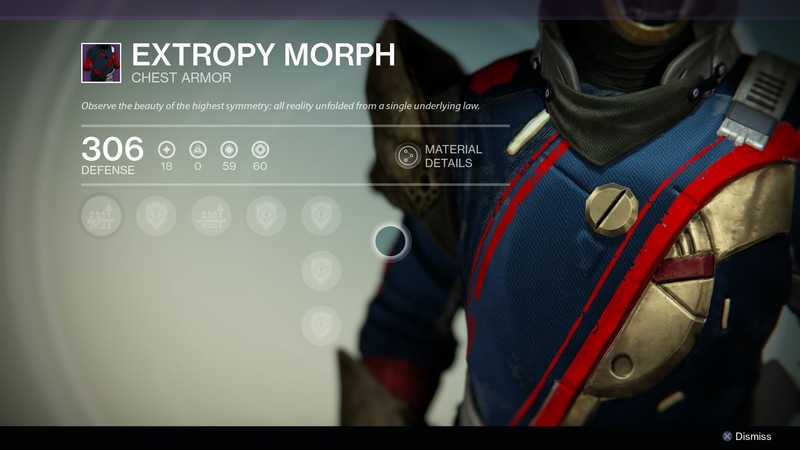 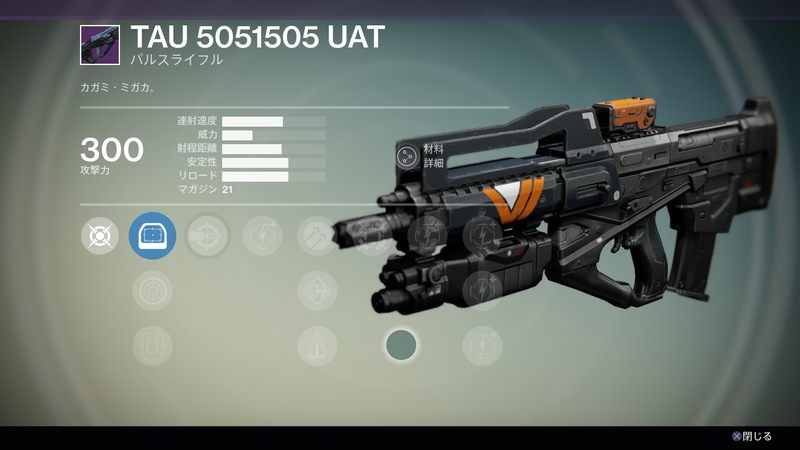 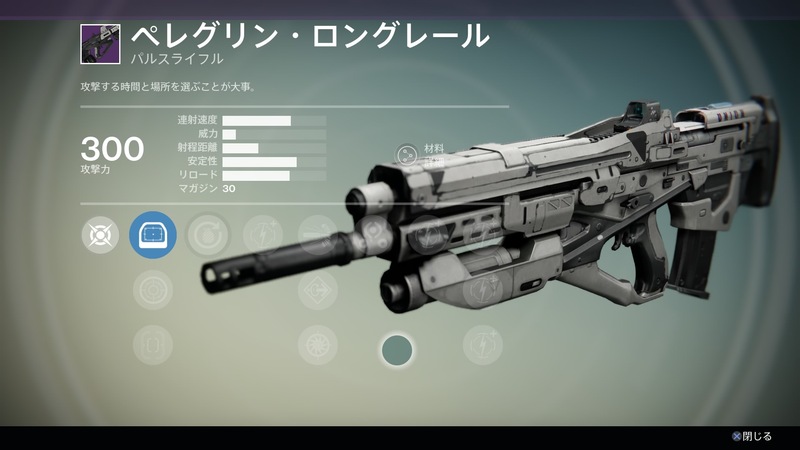 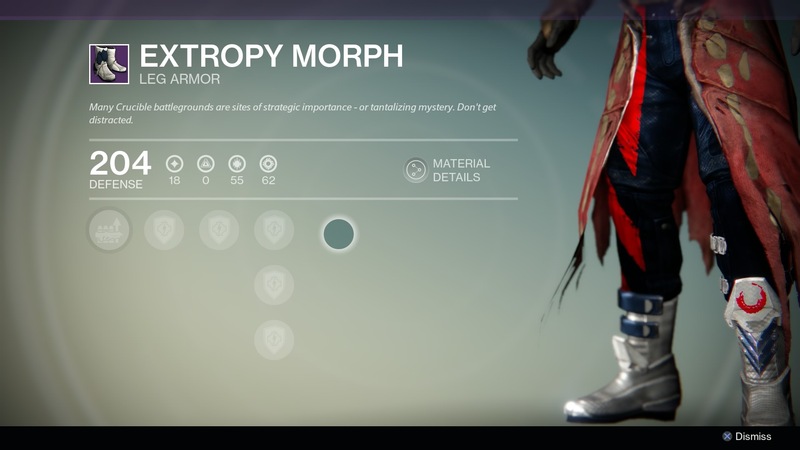 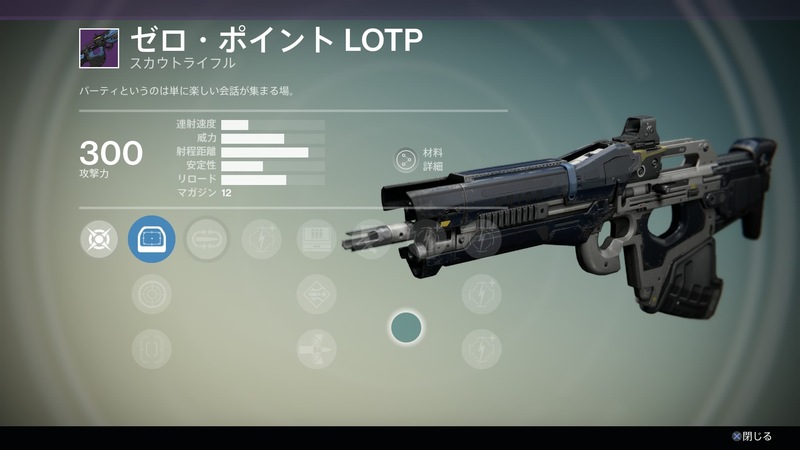 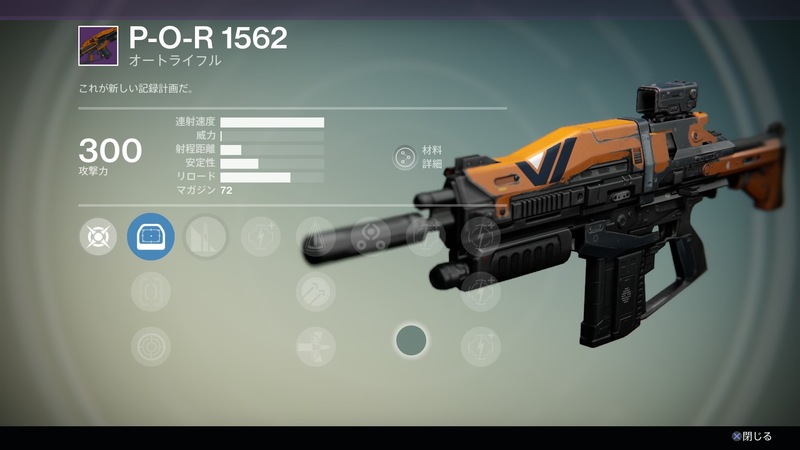 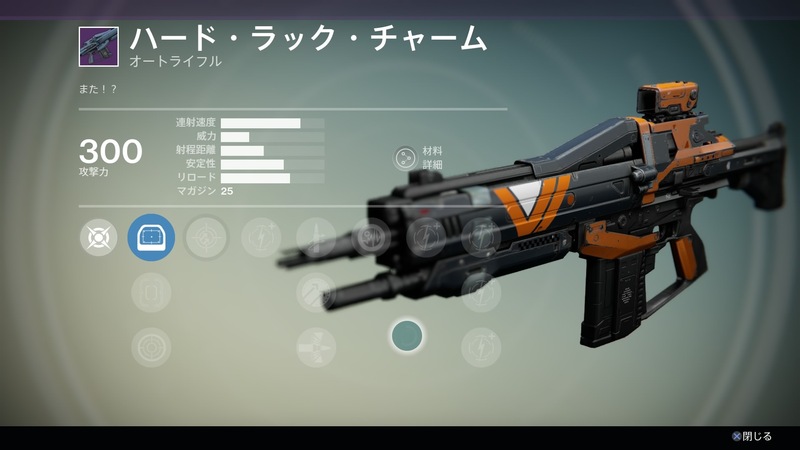 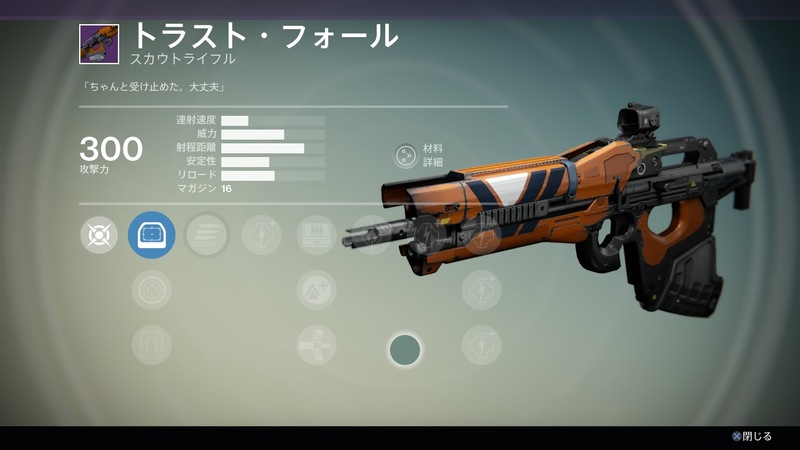 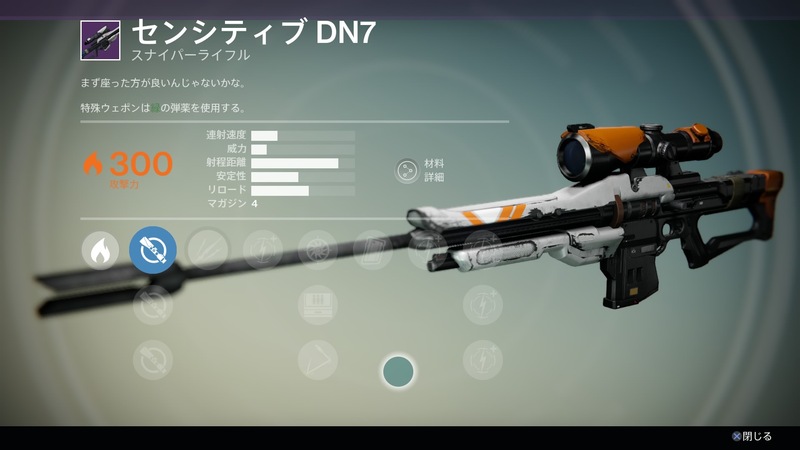 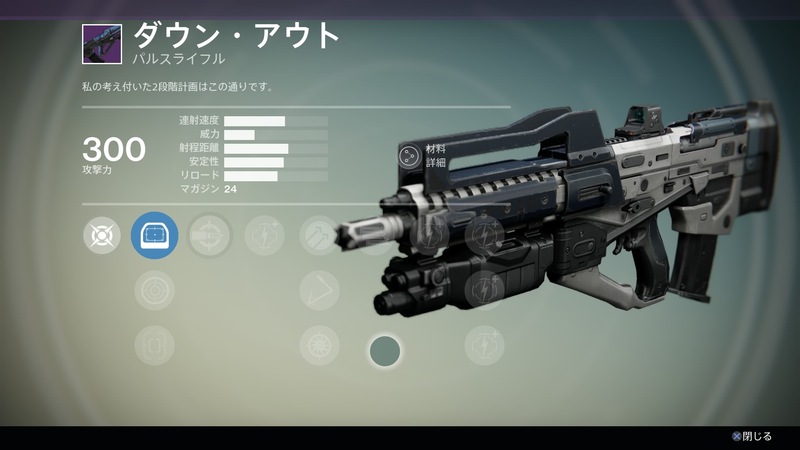 Our database values (Attack/Defense/Light) for the new House of Wolves weapons & armor are not valid. 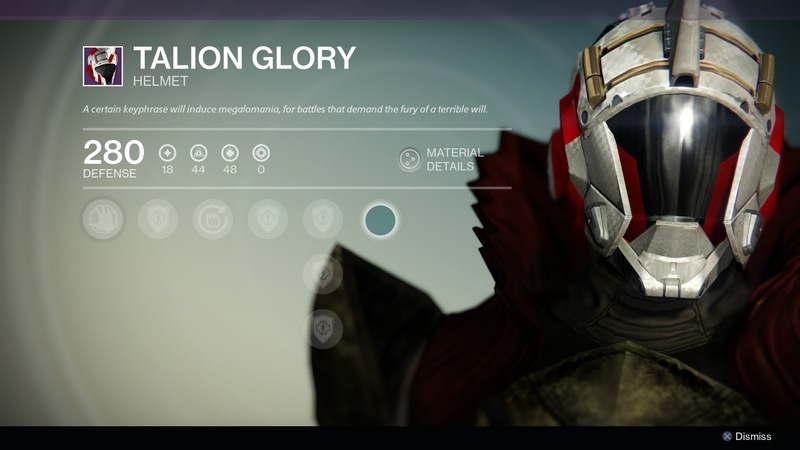 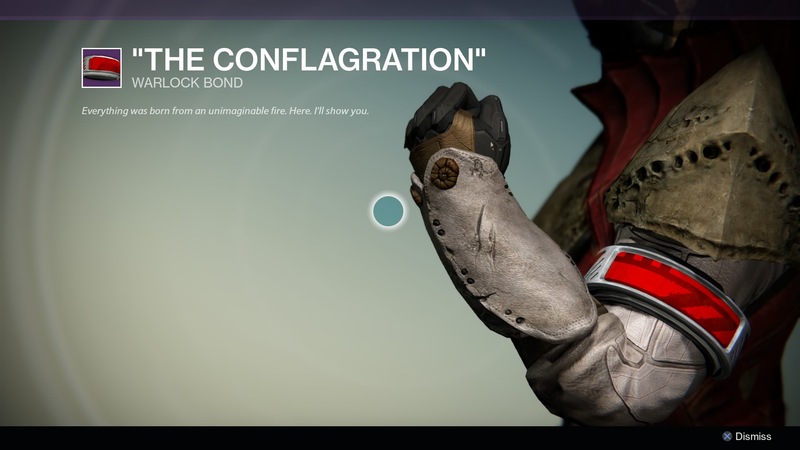 Click here to check out the rest of the House of Wolves content. 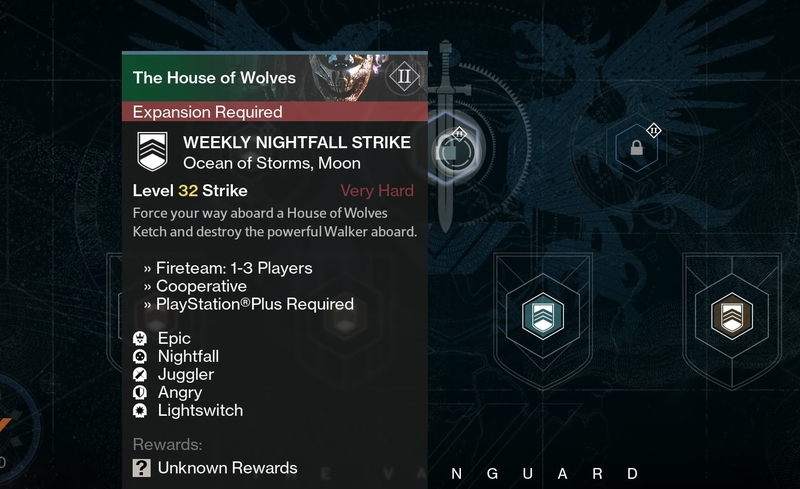 As you can see in the images below, the weekly Heroic & Nightfall will have a max difficulty at Level 32. 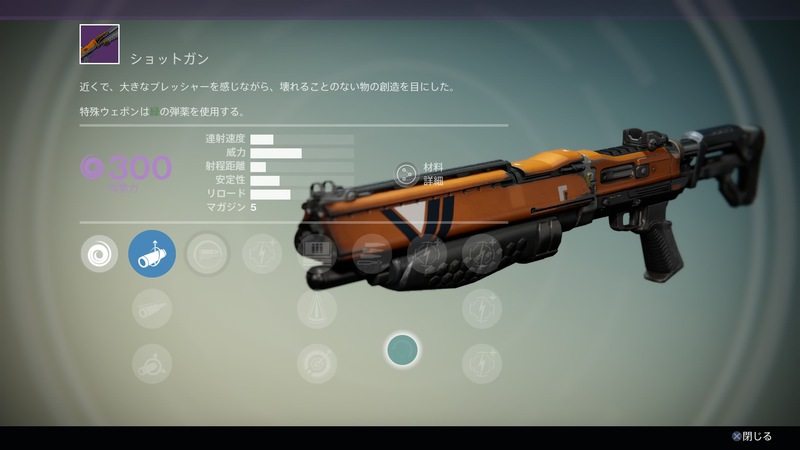 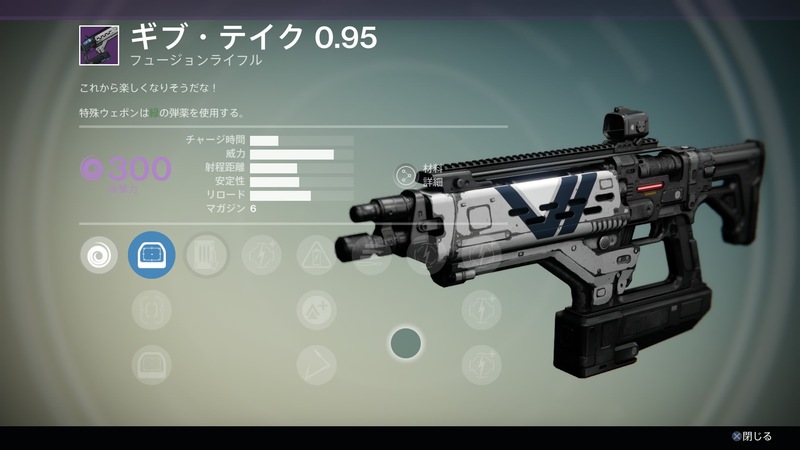 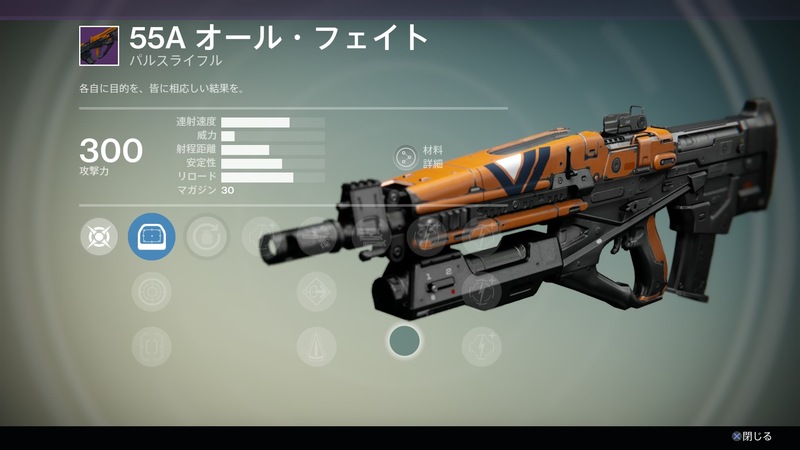 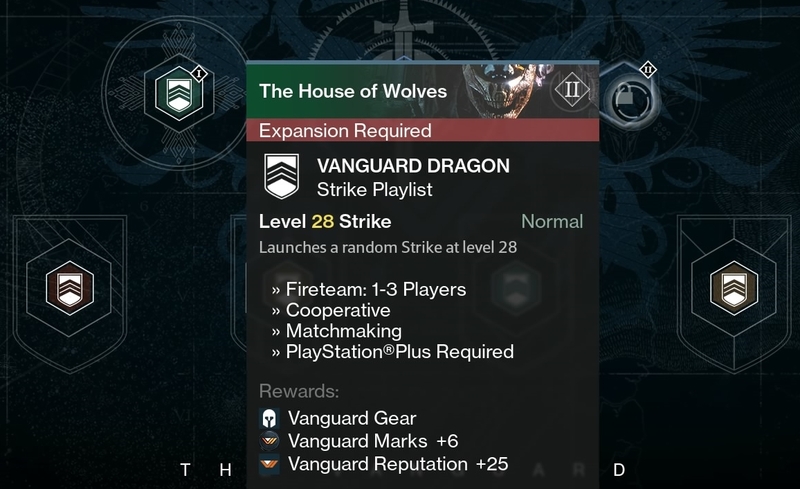 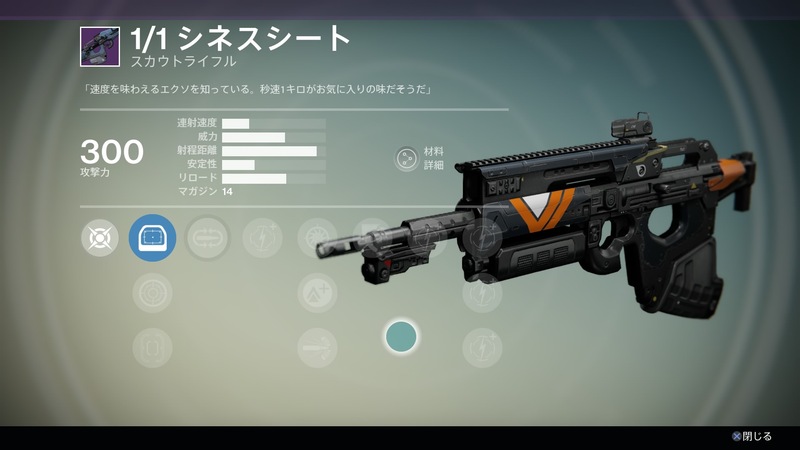 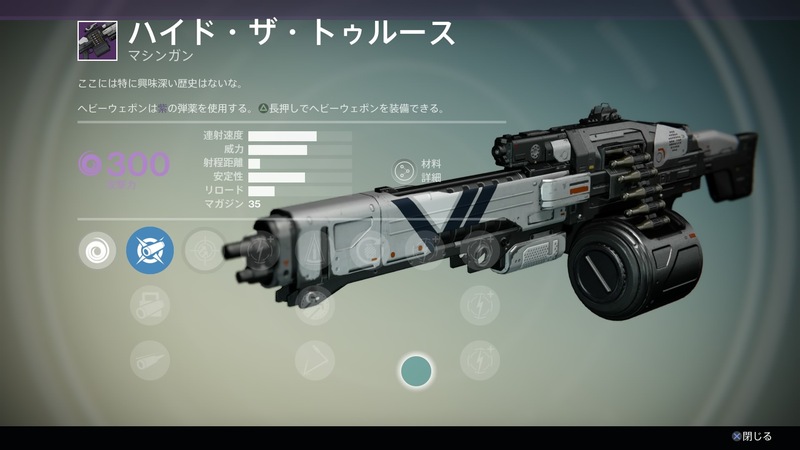 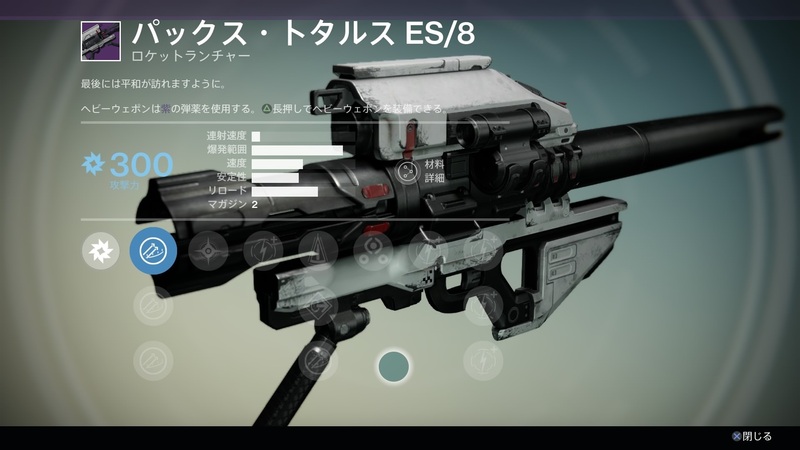 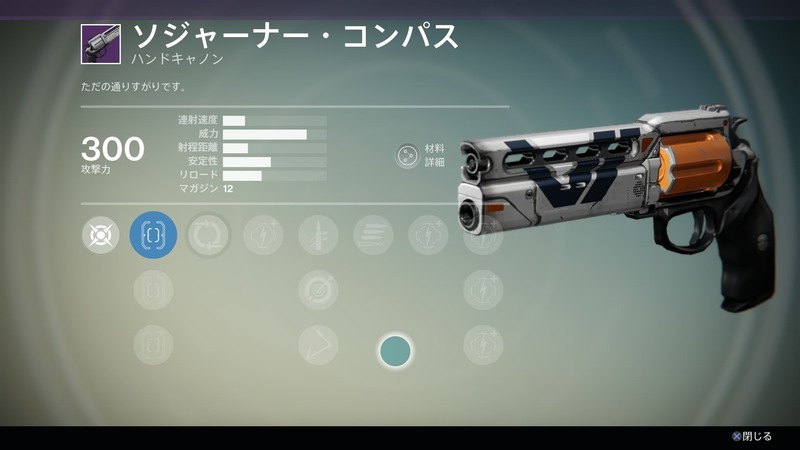 Vanguard Dragon will be the new random strike selection at Level 28, as we mentioned in this article. 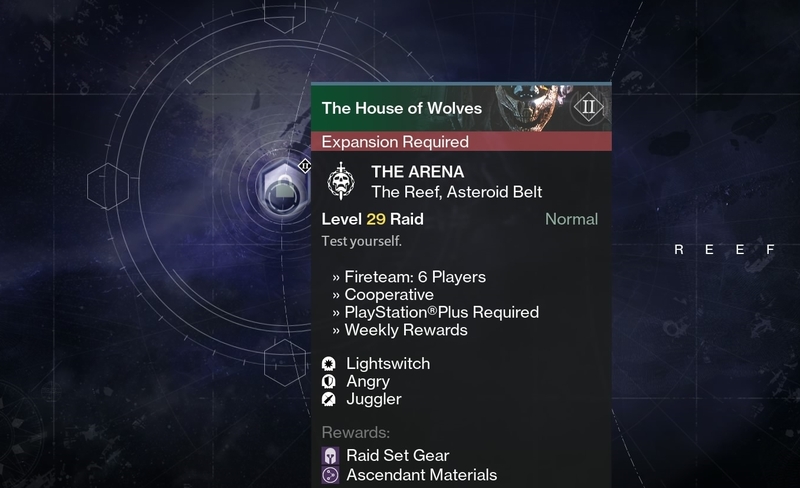 It also appears that the new raid, The Arena, will have weekly modifiers. 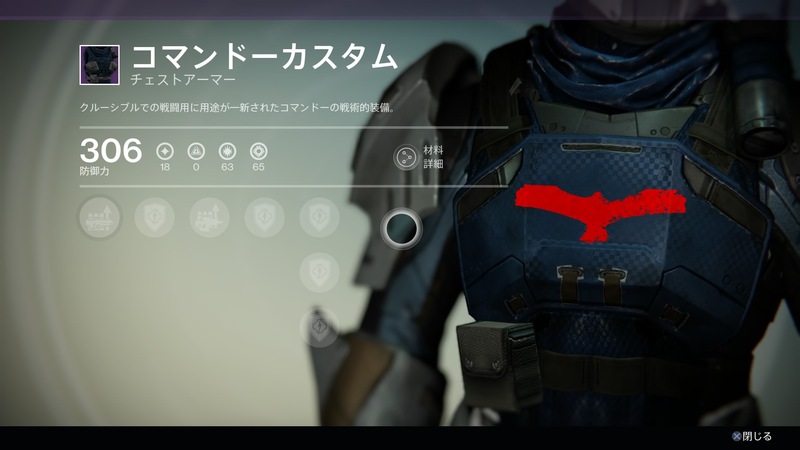 The image is obviously outdated though, so it’s just speculation at this point. 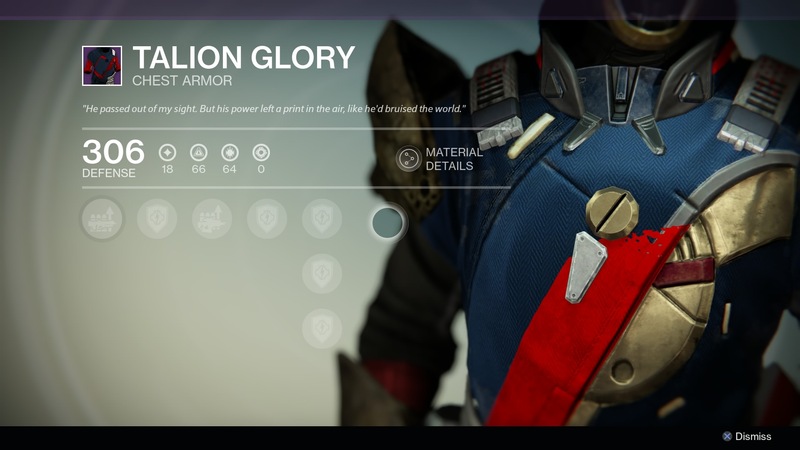 The HoW raid armor still has placeholder perks. 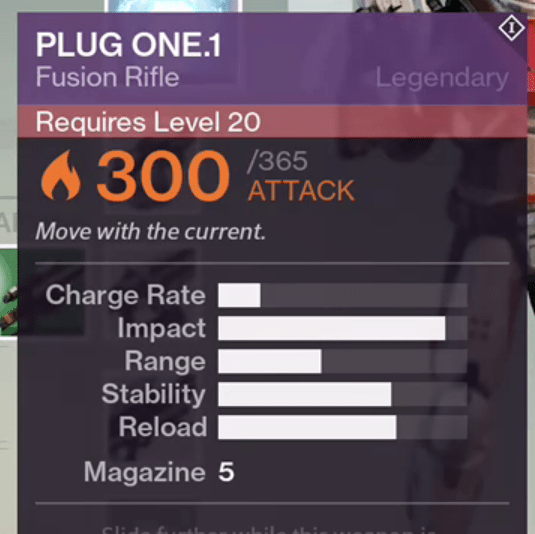 It’s assumed that the new max Attack value will be 365, but that’s just speculation at this point. 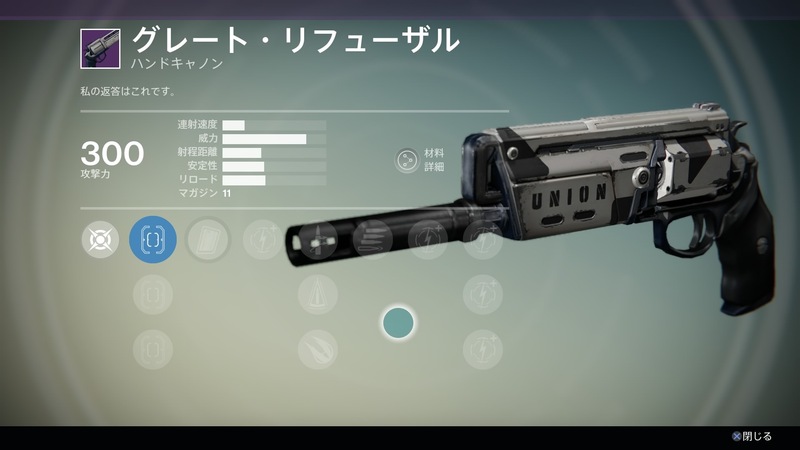 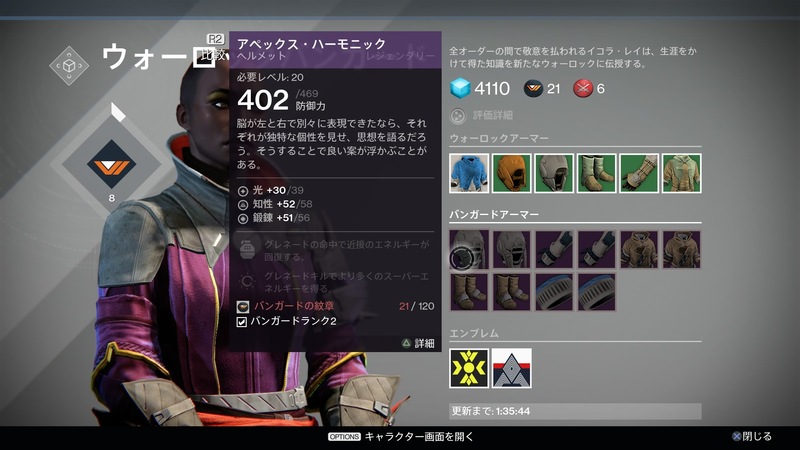 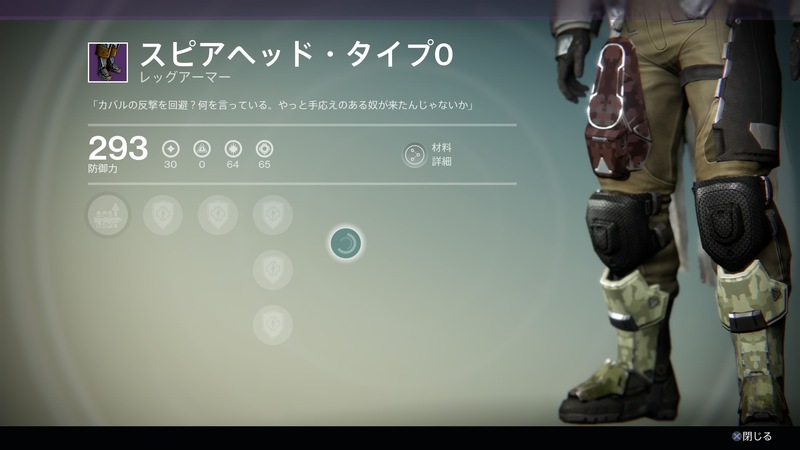 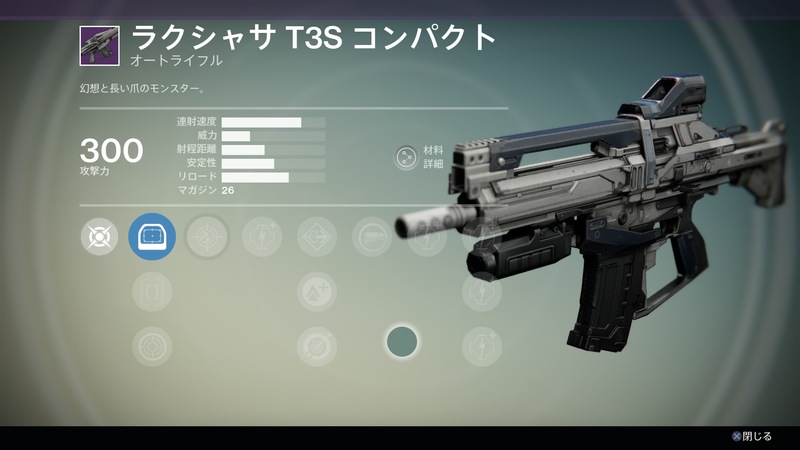 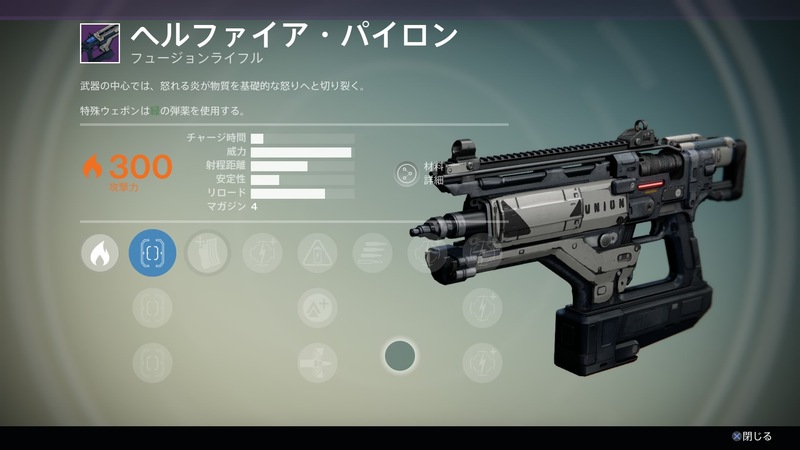 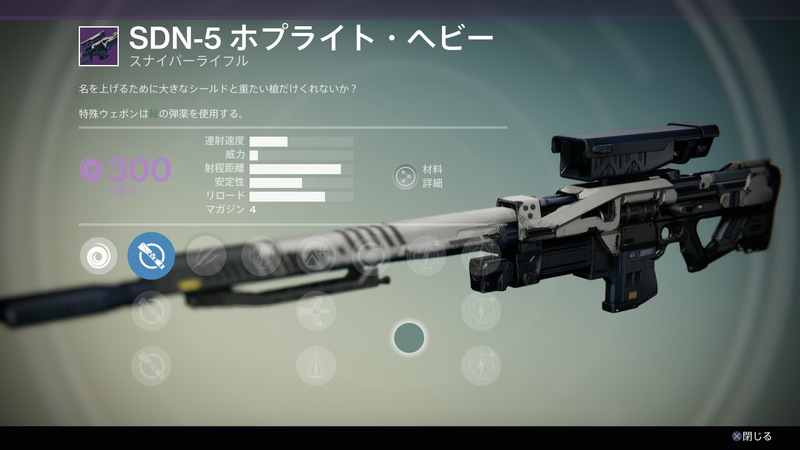 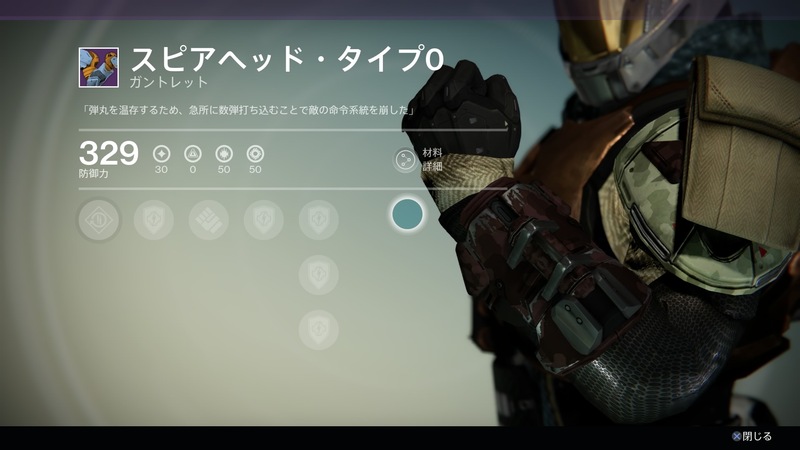 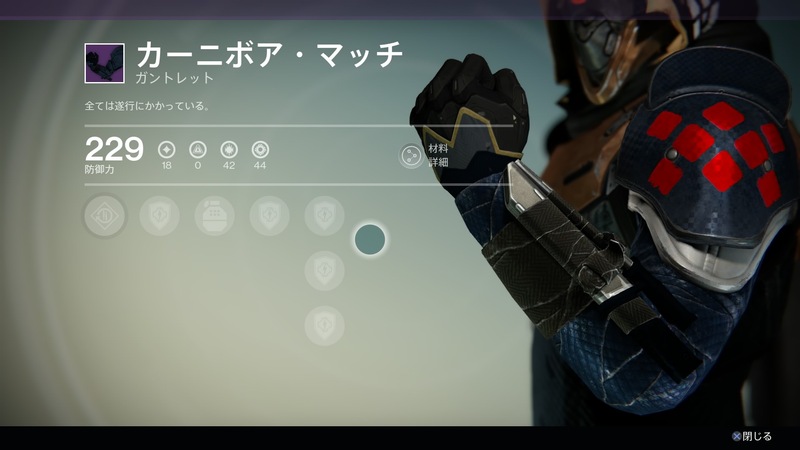 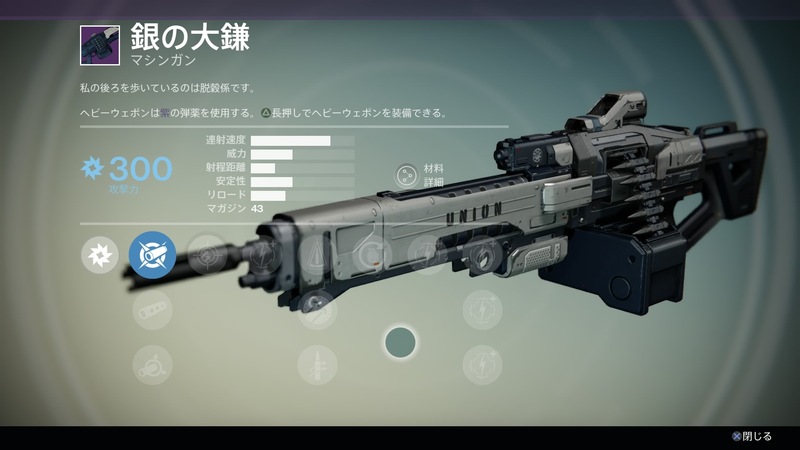 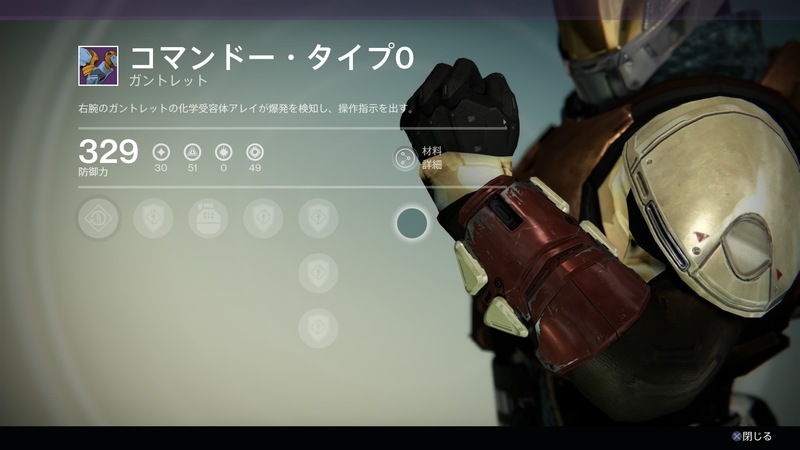 According to the images below, it definitely looks like 300 will be the new base Attack for the vendor weapons.